Editor’s note: This post was originally published on 4/16/15 and has been updated for accuracy and comprehension. 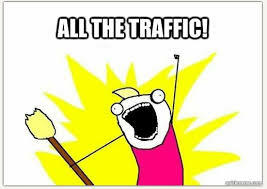 We’ve all created a landing page that didn’t bring in the results we wanted. Even experts miss out on potential conversions from making a small mistake in their design or copy. 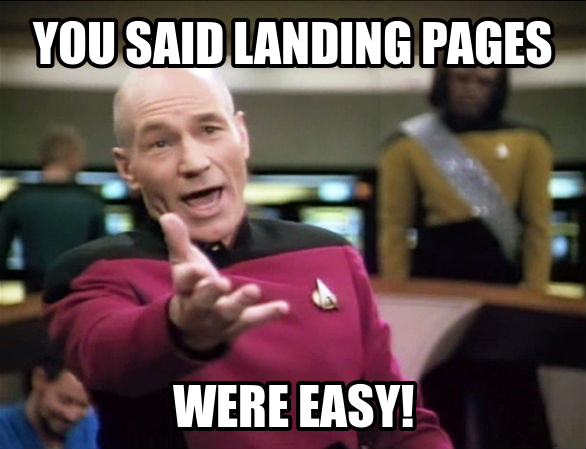 Fortunately, you can become an expert in landing pages. Sift through these amazing resources and you’ll have expert knowledge in no time. The average entrepreneur doesn’t need 10,000 hours of experience to create successful landing pages. You can learn from experts who’ve put in the time. And that’s why we created this post. This huge list includes resources, tools, strategies and case studies that will bring you up to speed – fast. Are you ready? Let’s go. The Landing Page Building Resources That’ll Make You an Expert – Fast! Rethink your design strategy and see more success like GrooveHQ. There you have it. 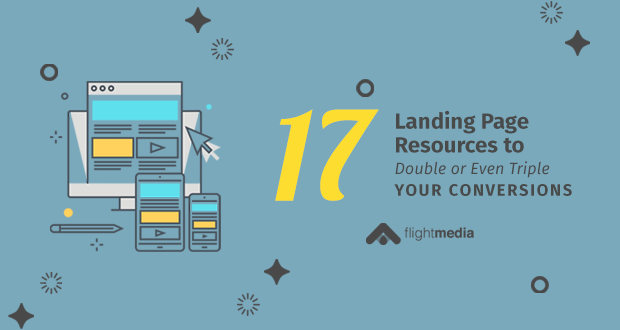 Seventeen resources that will help you double, triple, perhaps even quadruple your conversions. 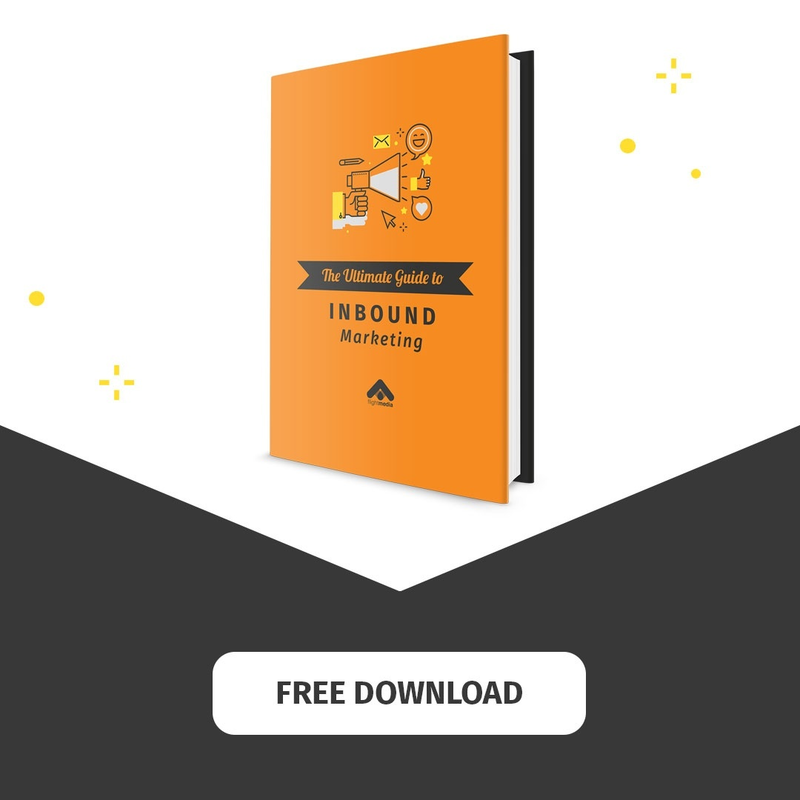 Dig into these hand-picked resources and you’ll have more of a grasp on landing pages than most business owners and entrepreneurs. Success happens when you combine knowledge with action. Pick out a few of these strategies and tactics for your next design. You’ll know which ones feel right. Test those first, then test others. What’s one tip you learned from this guide to creating stellar landing pages?